What's the best Christmas gift you can give a foodie? An edible Christmas gift, that's what! I bet you can take your Christmas list right now and check it off name by name just by writing in each person's favorite food. Let's give it a try. For Me? You can get me something coffee to satisfy my cravings and if you really want me totally sated, just add some milk chocolate. Now, for Mr. Witch, you can find a gourmet assortment of Popcorn and he will be as happy as a clam in it's shell. My children each like a different sweet treat, for Jen, it would be pears ... anything with pear flavoring. Kris would like a cheese basket, Jeff likes cheesecake and James would love anything that has to do with beers, including making his own brews. My sister is a seafood lover and the picture from Amazon. 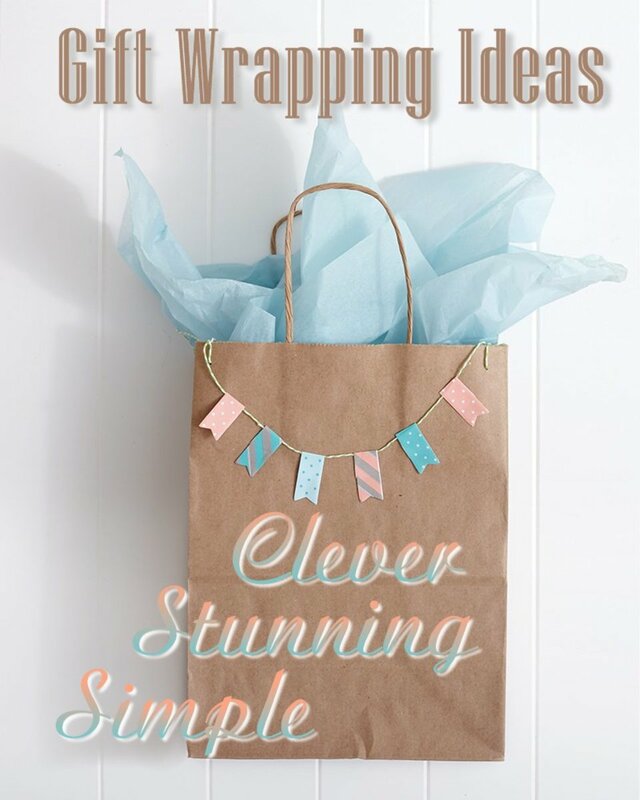 Now, that took me about one minute, see how easy it would be to knock off your entire shopping list with edible gifts! 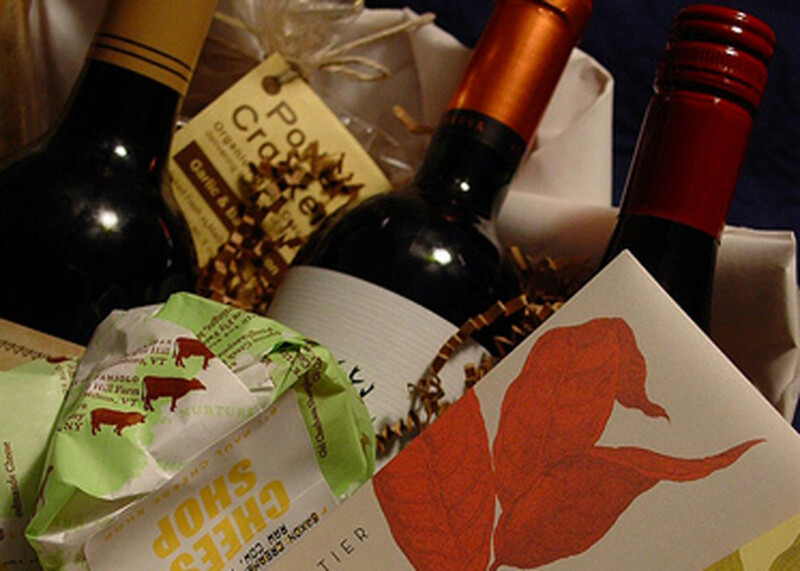 Don't forget wines, beers, sodas and liquid treats while shopping for the best edible gift ideas. I've loaded up this page with all the delicious edible gift ideas I could find. One suggestion I have to help you with your shopping is don't worry if the gift is large or small. It's the thought that counts and no one needs an over abundance of their favorite treats and foods, they just need samples of them. 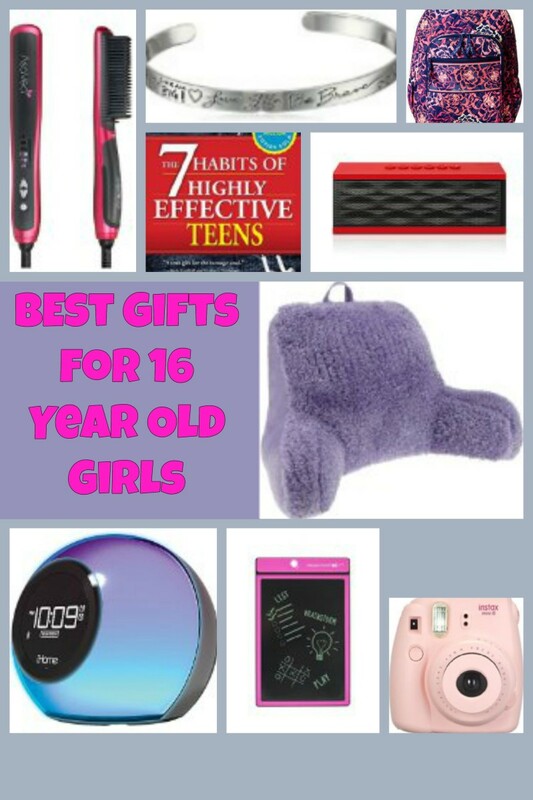 They are going to appreciate how much thought you put into this gift and they will love it! 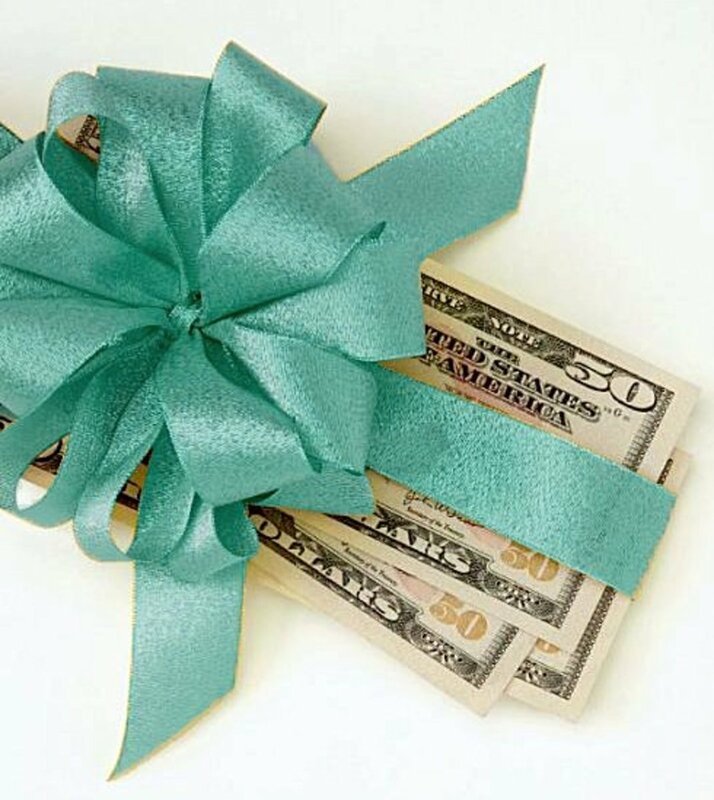 You are going to be remembered as the best gift giver for a long time to come, so enjoy the ease of your shopping and the perfection of your gift selections! You can look on Hershey's website and find huge chocolate bars, candy baskets, personalized candies and even the The World's Largest HERSHEY'S KISS! Shop Now! If you've got a chocolate lover on your gift list, here's the place you want to look. Do you remember Ribbon Candy, Bonomo Turkish Taffy, or the candies in the can called Old Fashioned Christmas Mix? My favorites in the mix are the rasberry filled candies...yum. You arrange with the club for a gift of a monthly delivery of chocolate. Now, that's a gift! The joy of the Heavenly Chocolate Club is that you decide how much chocolate to send. Send it once, send it twice, or send chocolate monthly for 12 months of the year. The recent shippings have included gourmet nut & carmel squares, magnificent mints, dark delights with chocolate mousse, and truffles with foil cherries. Delish! Gift Ideas For Anyone Who Is Crazy For Nuts! Assorted nuts, chocolate covered macadamias, or a big bag of pistachios, nuts in the shell, these are all delicious gift ideas for anyone who likes nuts. COOKIES! How many Cookie Monsters do you know out there? These sweet baked treats would make a great gift for the Cookie Monster in your house. There are many different sizes and combinations cookie trays and baskets you can find, so you are sure to satisfy that sweet tooth with this gift idea. You can find delicious cookies like macaroons, gingerbread, shortbread, biscotti, pfeffernusse, and of course there's the classic chocolate chip, peanut butter and you will find extra special treats like key lime white chocolate cookies too. Cookies make wonderful hostess gift ideas too, so if you are going to dinner or a holiday gathering, bring your hostess a gift! Popcorn lovers are the easiest people to buy gift for! Grab a popcorn popper, some kernels of popcorn and add some popcorn flavoring to the mix, and you've got a gourmet popcorn feast! This Snappy Popcorn shaker sample has all these flavored toppings in it: BBQ, Bacon cheddar, Buffalo wings, Caramel, Cheddar cheese, Chili and cheese, Cinnamon sugar, Jalapeno, Parmesan and garlic, Ranch, Sour cream and chives, and White cheddar. Baskets of fruits are always a treat and fresh, ripe fruit in December is a fruit lovers dream come true. There's a Fruit of the Month Club that will send out shipments of delicious, sweet fruit for you. And like the chocolate club towards the top of the page you can choose to have fruit sent for any amount of times you like. One month, two months, up to twelve months, you choose. Recent shipments of fruit have included Fuyu Persimmons & Royal Tangelos, Comice Pears & Pomegranates, Nectarines & Pluots, and Mangos & Papayas. Exotic and delicious fruits make a wonderful gift idea. Look At This Beautiful Edible Arrangement. What A Great Gift Idea For Anyone Who Enjoys Fruits. Photo From Flickrr Click To See Credits. Sweet, delicious fruit cut into festive shapes, some dipped in chocolate, all put on sticks, and arranged like flowers - Edible Arrangements are wonderful gift ideas for anyone who likes fruit. You can see the strawberries have been dipped in chocolate, the pineapple has been cut into flower shapes, melons have been balled, I see kiwi fruit and my favorites ... mangoes! 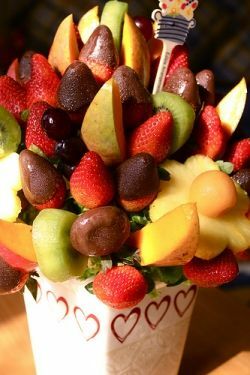 This is a fabulous assortment of fruit, and the Edible Arrangements are always made with sweet, ripe fruit! You can also cut up fruit yourself and make one of these delish treats. 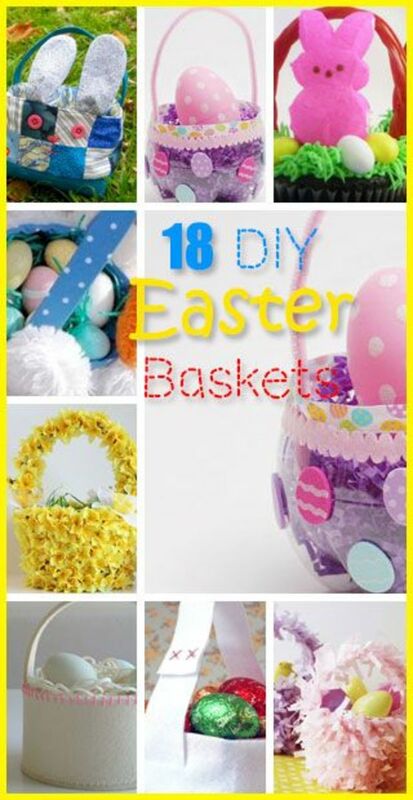 It's easy enough to figure out yourself if you like or, for people who like more detailed instructions, here's a great book with lots of pictures to show you step by step how to make one of these arrangements. I Want Everyone To Know That Making An Edible Christmas Gift Lens Makes You HUNGRY! Yes, there's a Beer of the Month Club too! Recent shipments have including brews like: Millstream Brewery in Iowa: Oatmeal Stout and White Ale - Abita Brewery in Louisiana: IPA and Turbo Dog Lager - Sand Creek Brewery in Wisconsin: English Ale and Woody's Wheat - Atlanta Brewery in Georgia: Pale Ale and Red Ale. Each month 12 bottles, four different varieties are sent. Send it once, send it twice, send it thrice, you decide how long your gift will last. Another choice for the beer aficionado on your holiday gift list is a home brewing set. Mr. Beer can help you out here. There are many different sets you can choose from. 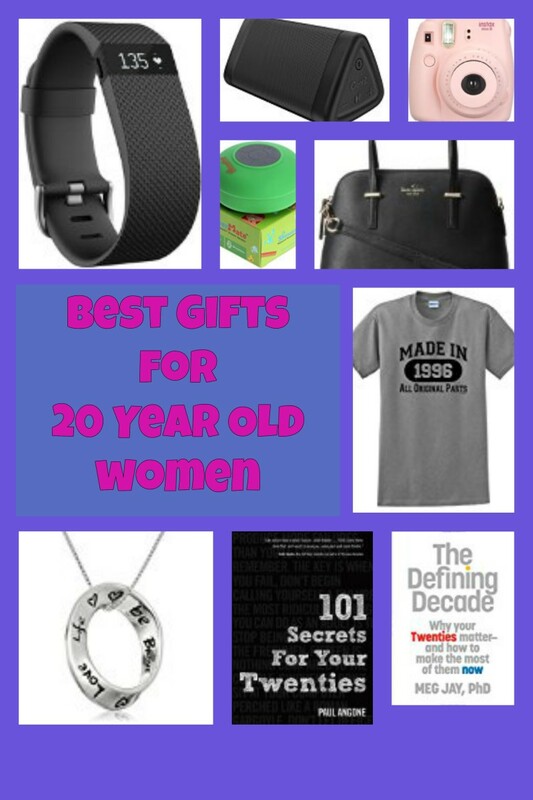 Here's another gift idea and it is a great one! 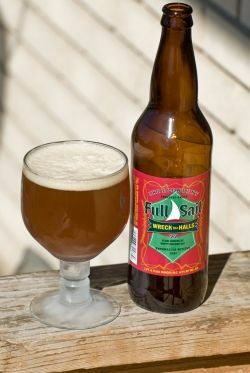 My son enjoys brewing his own beer and his first batch was brewed at a "Brew On Premise" site in New Jersey. It was a gift from his girlfriend and it was a great gift idea. Check your area and see if there are any home brewers where you can go and select your recipe from about 200, gather the ingredients, brew, cool the wort and add the yeast mix. Come back in a week after your beer has fermented, the brewers pour it into a keg and store it in a cold room. In a week or two you come back and bottle it. VoilÃ ! If you live in the NJ area you might want to give this to your friend for Christmas! Brewers Apprentice is where you can find the information, and you can also make mead and wine...it's a great gift idea! Cheese Gift Ideas - Including Cheesecakes! Here's for Kris and Jeff, or folks like them, cheese lovers. If it's a slab or wheel of cheese or a cheesecake you need, here's where you can find that edible gift idea. Choose one of these tasty gift baskets and mark another person off your Christmas list. Joe - Java - Jamoke - Mud - Murk - What Do You Call Coffee? Christmas Coffee Gift Ideas - Edible Coffee Gifts And A Pandora Compatible Charm! Okay, you can't eat a Pandora compatible Charm, but I liked this charm. (My Lens, My Rules) Here are a couple of christmas coffee gift ideas including a couple gift baskets, some Kona coffee and some very expensive Kopi Luwak coffee. The coffee is pretty expensive but it might just be the extra ordinary gift idea you are looking for. Is there a seafood lover on your Christmas list? How about an edible gift of seafood? Here's a Maine Clambake you can make in the oven or on the grill. 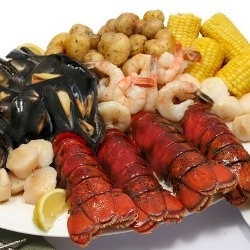 This is a seafood eater's dream dinner for two with 2 Maine lobster tails, 12 mussels, 12 hardshell clams, 8 shrimp, 12 baby red potatoes, plus you even get the seasonings and spices. That's the butter, olive oil, lemon juice, lemon zest, garlic, salt and pepper, parsley and chives. This is making my mouth water! You also get the cooking directions! What Do You Think About Edible Christmas Gift Ideas? Edible gift ideas aren't for everyone, but many people do enjoy getting them. Some folks don't like to buy them, they prefer to make them up themselves. Tell us how you feel about them. Do You Like Edible Christmas Gift Ideas? Would You Give Them? Would You Want One?